It's the final wrap cast of a long series on Game of Thrones Season 6. We reflect on what was almost certainly the best opening 20 mins of the entire series and probably the best overall episode of the whole series. Big talk? Of course. But when you've got a body count this big, anything less than big talk just isn't big enough. Or something. We also respectfully pick through the rubble of all that remains of Matt's Bunker Full of Spoilers. How fleetingly we knew ye..
We'll be breaking for the summer after this but we'll be back in September. GEt in touch at sharkliveroilpodcast@gmail.com or on twitter @sharkliveroil if you've any ideas of books you'd like us to feature on the podcast. It's our review of Game of Thrones, Season 6 Episode 9, from the perspective of two guys who have read the whole Song of Ice and Fire book series. Ladies and Gentlemen: boys and girls: lords, queens, bastards and wenches: it's time for the battle we've all been waiting for. The Battle. Of. The BASTARDS. This week, we have not one but two spectacular battle-scenes, epic sexual tension, and a deliciously macabre fan-theory. As ever, let us know your thoughts, theories, opinions and/or unmissable investment opportunities: sharkliveroilpodcast@gmail.com or @sharkliveroil. We recap the madcap chase through Braavos, the epic Mountain-Smash, the surrender of Riverrun, the Hound's Re-Education through violence and much much more! We've got more plot than a conveniently placed Lannister guardsman! 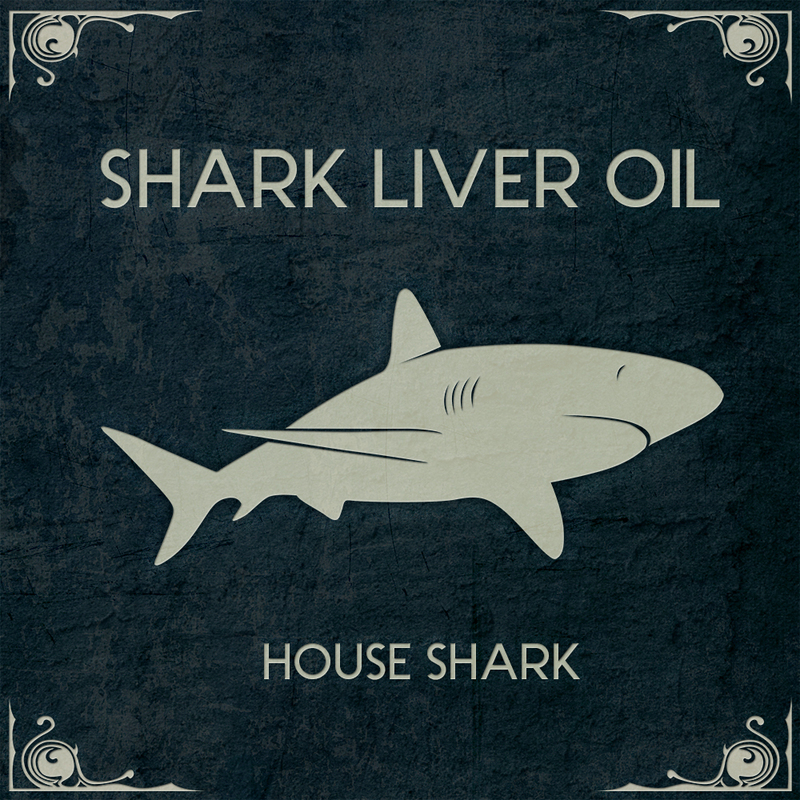 As ever get your feedback into us at sharkliveroilpodcast@gmail.com and be sure to listen after the music if you want to hear a special preview of next week's Game Of Thrones episode.. It's our review of episode 7 of season 6 of Game of Thrones - featuring miraculous resurrections, and not at all surprising massacres, and possibly the truest description of Game of Thrones yet (coming, surprisingly enough, from a crime-solving antiques dealer with a twinkle in his eye). With an extra bonus: the continued shelling of Matt's Bunker Full of Spoilers, and the real possibility that Dave is one failed plot-twist away from going full-on Hulk Smash. WARNING. HERE BE SPOILERS. We're continuing our romp through Westeros, sating our plot-cravings by watching Game of Thrones Season 6 Episode 5 - The Door. And here we are, meeting super-weapons, more of Sansa Stark's poor life choices, and the surprising ineffectiveness of a cup of Horlicks at preventing a zombie from eating your face and taking over your world. Featuring our special, long-awaited foray into Matt's Bunker Full of Spoilers, including your favourites so far and a theory rejoicing in the name of Horny Tywin, and, finally, the Dom Perignon of Questionable Fan Theories: Varys Is A Mermaid. Can Matt make a believer out of Dave? Probably not. As ever, get in your theories, ideas, outrage, incredulity and excitement in to sharkliveroilpodcast@gmail.com or @sharkliveroil on Twitter. Beware! Spoilers! We discuss episode 4 of Game Of Thrones Season 6 from the perspective of two guys who have read all the Game of Thrones Books. In this episode we talk about the high rollin rock star lifestyle of a luxury shoe maker an the possibility of Ramsay Bolton being crushed by a falling apple tree. At 1:01:15 we move on to talk about one of the big fan theories surrounding the show and books - the dreaded R Plus L Equals J. This week, we stay in the Shark Cage for a discussion of Season 6 Episodes 1-3 of the TV show - so if you don't want spoilers, don't listen here! If you do though, BOY DO WE HAVE SOME WINNERS FOR YOU. Including [redacted], [redacted] and [oh boy you'd better believe we've redacted it]. As ever, get in touch with your favourite shocks, your best fan theories, and the moments you totally predicted: sharkliveroilpodcast@gmail.com, and @sharkliveroil on Twitter.